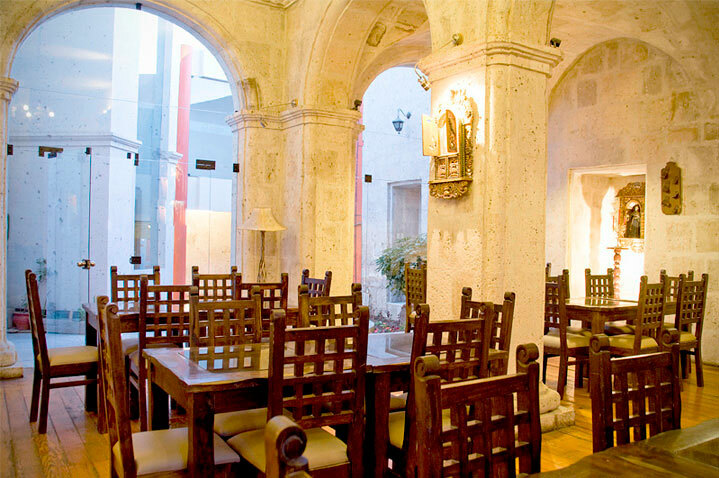 The Hotel San Agustin Posada del Monasterio is facing the most important tourist attraction in the city of Arequipa as the Monastery of Santa Catalina, only citadel in Spanish America, 80 meters from the Plaza de Armas and the financial center of the city. 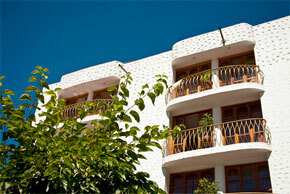 Our hotel offers warm hospitality and exceptional service whether for business, leisure and tourism. 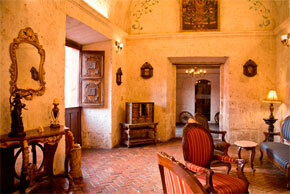 The hotel is an old traditional house dating ashlar eighteenth century, when it is part of the Monastery of Santa Catalina, fully restored, retains its architectural services combined with modernos.l Hotel Posada del Monasterio offers luxury spacious and comfortable Standard rooms and Suites, All rooms are spacious, designed around the needs of guests. personalized service with bilingual staff. Equipped with full size bed, cable TV, national and international direct dialing, safe, cold bar, hair dryer, wireless Internet and bathrooms. 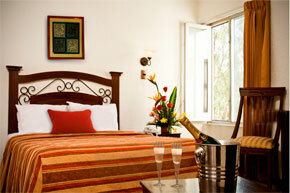 Equipped with Queen size bed, cable TV, national and international direct dialing, safe, cold bar, hair dryer, wireless Internet and bathrooms. Equipped with Queen size bed, spacious desk, cable TV, national and international direct dialing, safe, wireless Internet, cold bar, hair dryer and a spacious bathroom with tub. 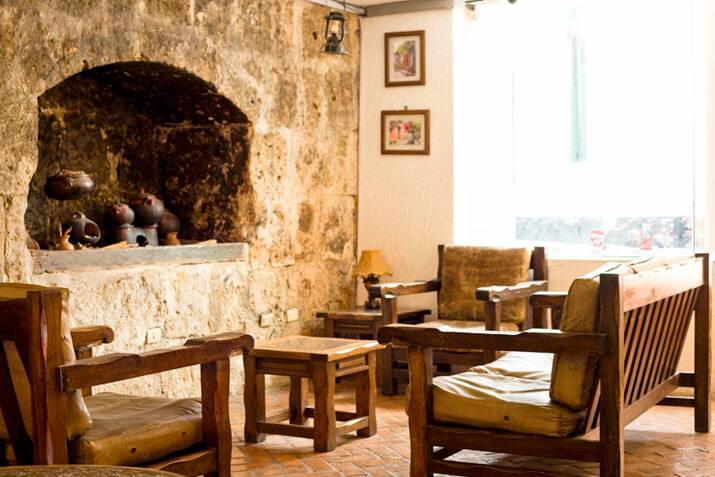 At the distinguished Restaurant of the Hotel Posada del Monasterio you can enjoy the most delicious flavors of Arequipa and International food. Our restaurant is open from 4:30 am to offer a delicious breakfast buffet. From noon to the attention of lunch and dinner at night. The Lobby Bar at the Hotel Posada del Monasterio offers unique and refreshing atmosphere very relaxed. Guests can enjoy a variety of international cocktails and original selection of Peruvian Pisco. Weather: Warm in summer and cold with rain in winter.An average with a maximum temperature of 22 °. The Posada del Monasterio offers a variety of alternatives and facilities for organizing events, has a ballroom, we adapt to your needs and requirements. We offer all the services such as sound equipment and audiovisual professionals in the area, which will make your event a success. 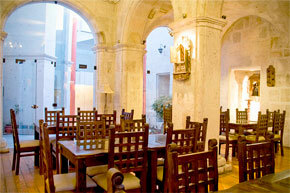 The Hotel San Agustin Posada del Monasterio is located just 2 blocks from the Plaza Mayor (Main Square). Explore the best of Arequipa from the best location as the Posada del Monasterio hotel can offer against the Convent of Santa Catalina important, important place in the city of Arequipa.